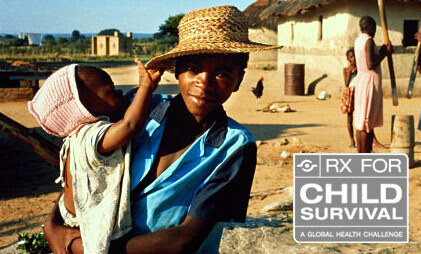 Use these e-cards to help us spread the word about the Rx For Child Survival Campaign. Do you want to tell others about Rx for Survival? Use this e-card to encourage your friends to visit the site and join the campaign. 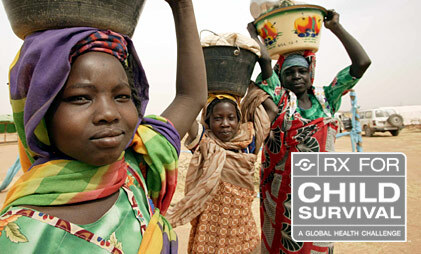 Did you get involved in the Rx for Child Surival campaign? Use this e-card to encourage others to do the same. Are you hosting an Rx for Survival series viewing event? Use this e-card to invite everyone you know. 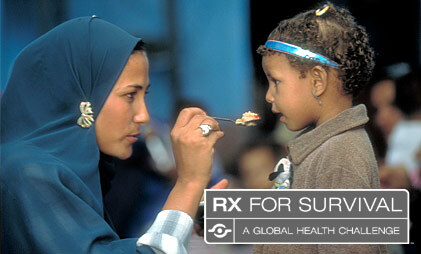 Are you organizing an Rx For Child Survival International Festival? Use this e-card to invite everyone you know. 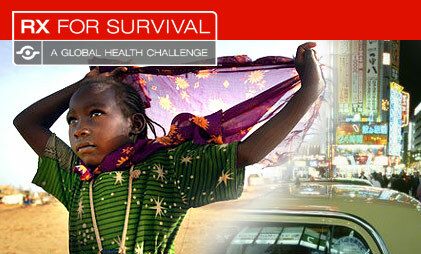 Rx for Survival — A Global Health Challenge is a Co-Production of the WGBH/NOVA Science Unit and Vulcan Productions, Inc. in collaboration with CARE and Save the Children, and in association with The Global Health Council and UNICEF.